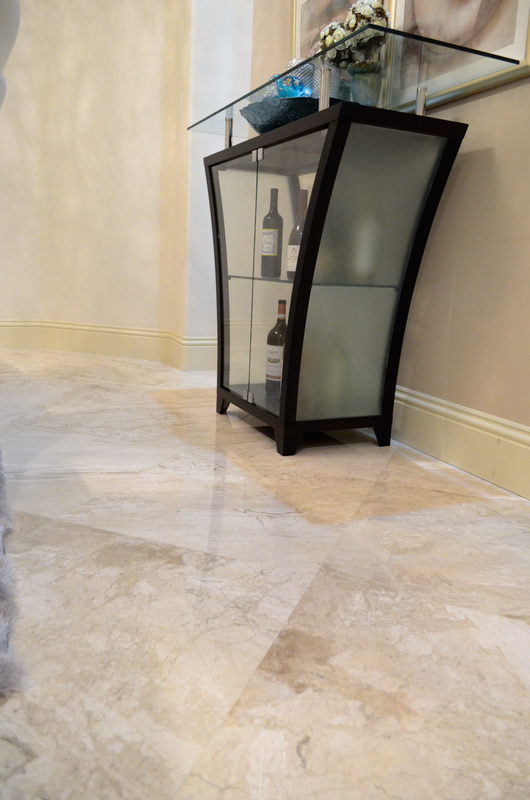 It is never advisable to use any harsh cleaning chemicals on natural stones as the stain can become worse or set on the tile. 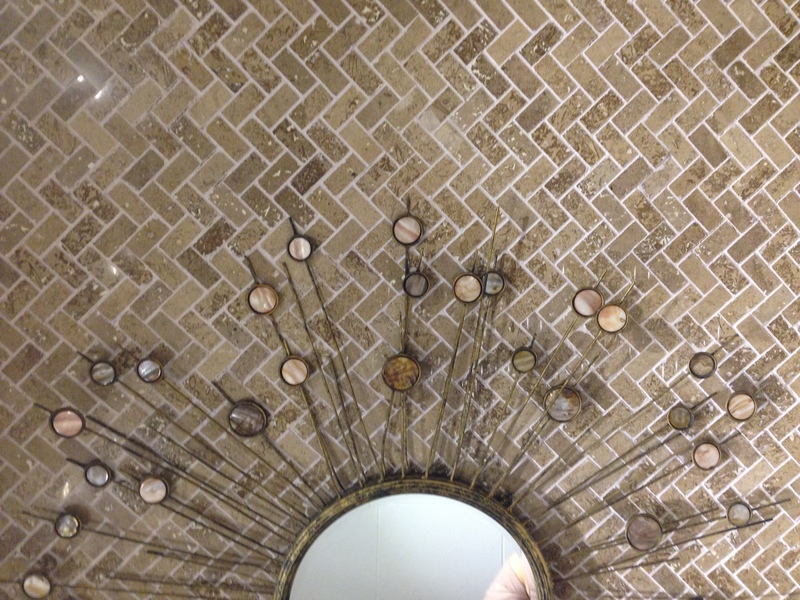 Keep the natural stone tiles clean, by using a dry, clean dust mop-for your CLEANING TILE. 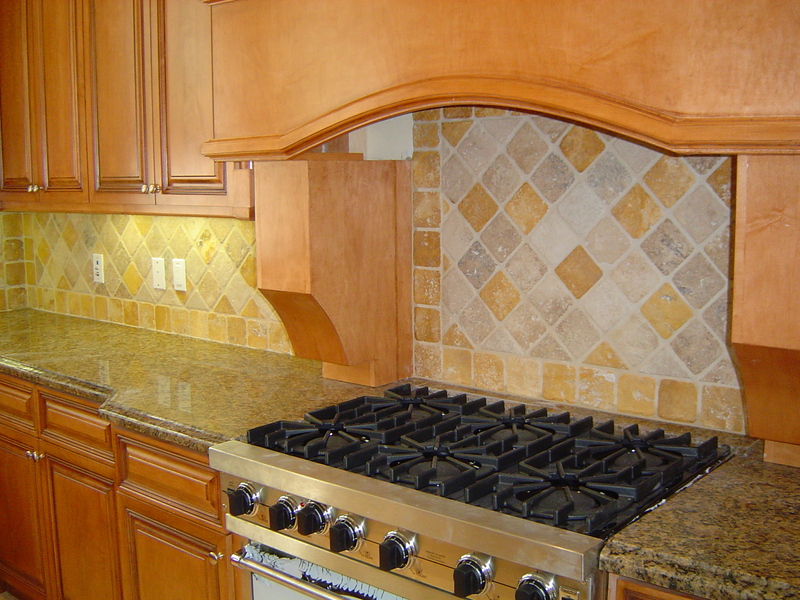 Do not use any abrasive chemicals or a vacuum cleaner as those may stain and/or scratch the surface of the tile. 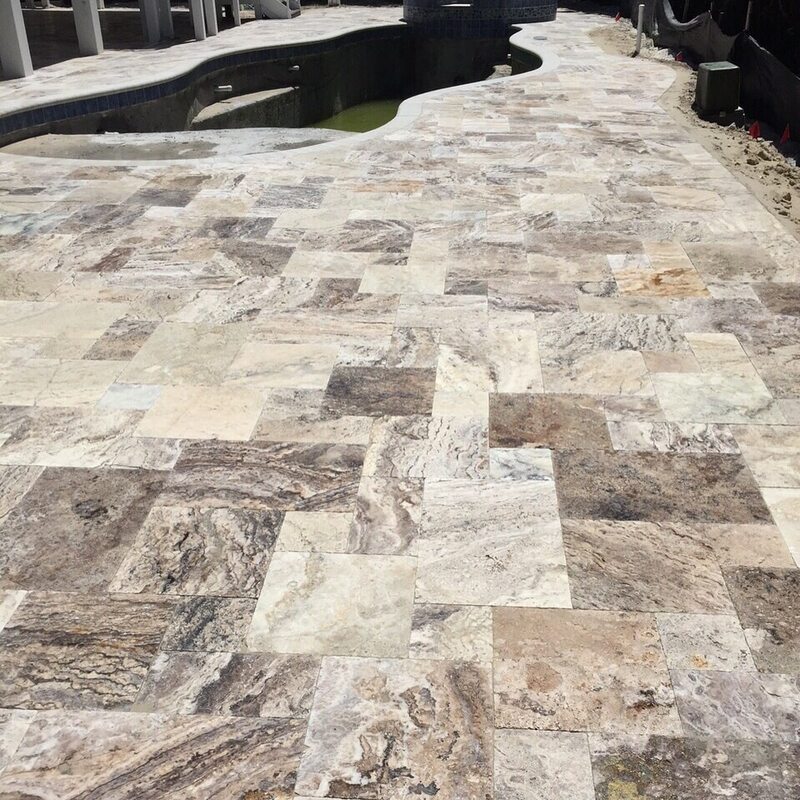 StoneTech Professional Revitalizer Cleaner and Protector by DuPont is one of the suggested cleaners for your natural stone. 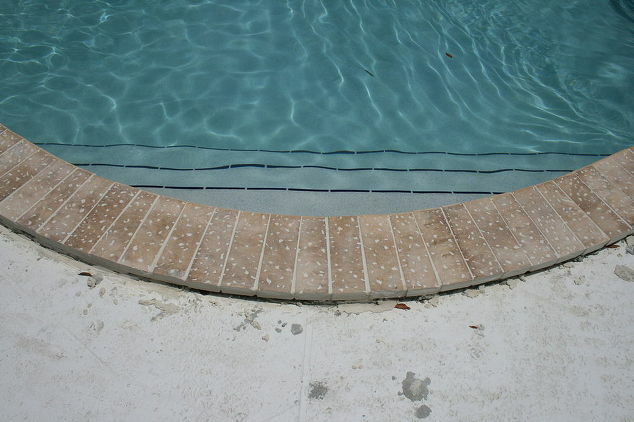 If you have a salt water pool, your pavers will need to be sealed with a water-repellent salt water sealer, and it’s better if applied before installing, to ensure that the entire paver is protected and not just the surface.